The first thing you notice is the beautiful design. Then you turn it on, and powerful audio pours from our redesigned Jewel Cube speakers. 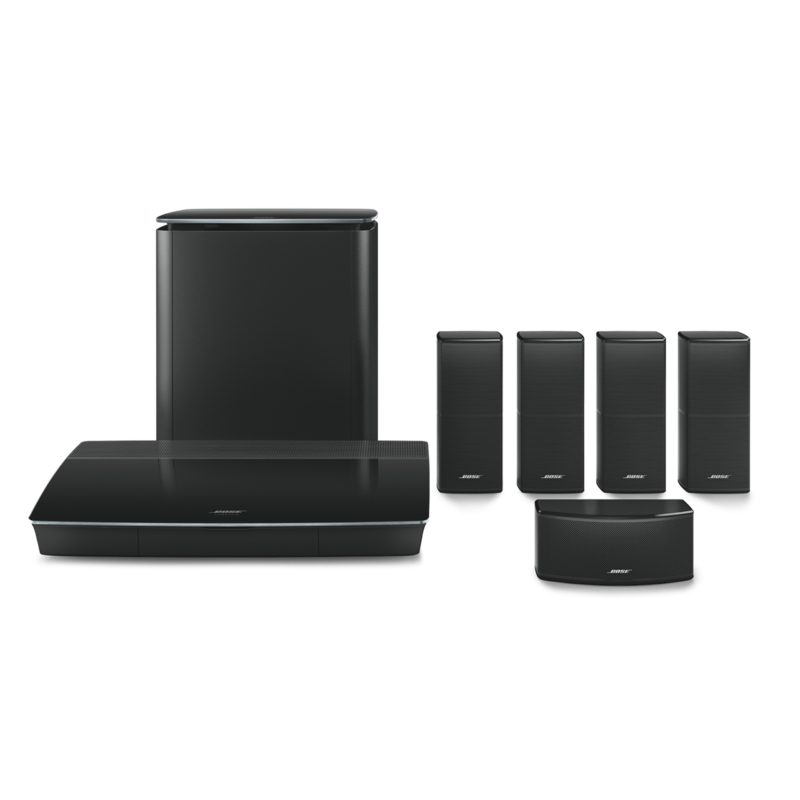 If you want great performance—and value—in a Bose surround sound system, you'll find the Lifestyle 600 home entertainment system delivers on those expectations. 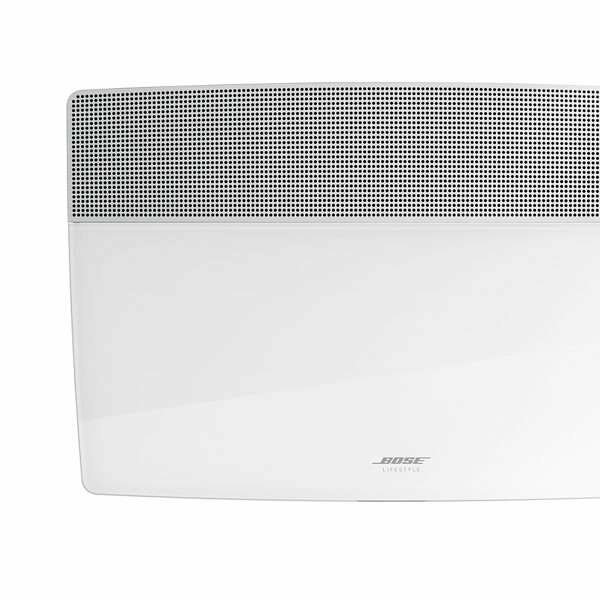 And with SoundTouch® included, it goes well beyond traditional home cinema. For movies, TV, sports and music, it's a great choice to keep everyone fully entertained. Our Jewel Cube speakers have long been the standard for prodigious sound from a small design. Precisely angled drivers within each enclosure reproduce a blend of direct and reflected sound for greater spaciousness and no "sweet spots". Sit anywhere you like — you'll experience an immersive audio experience that adds depth and drama to whatever you watch. And when it's time to relax with a favourite playlist, you'll appreciate the clarity and fullness of your music. 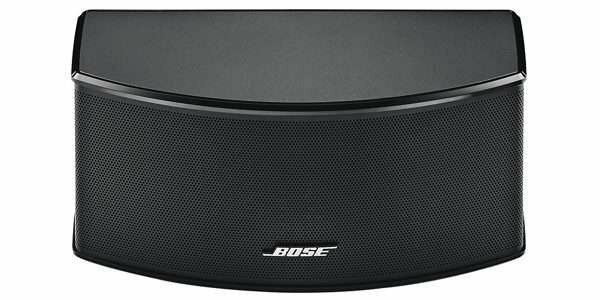 The centre channelprovides clear dialogue for movies and TV shows, plus pristine vocals from your favourite music. Its horizontal design fits in well with your TV, with a small footprint that makes it easy to place. The Lifestyle 600 system is more than its Jewel Cube speakers. 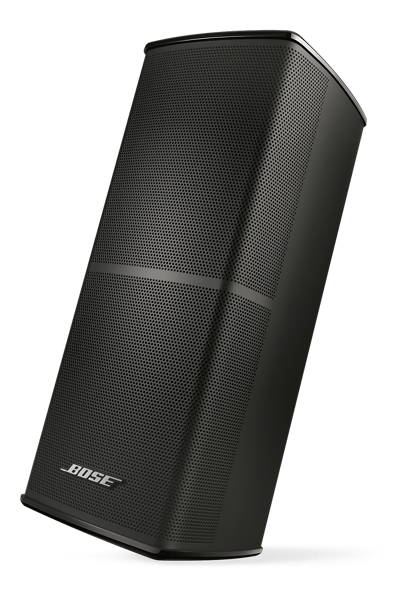 You also get resounding bass performance for movies and music from a wireless Acoustimass module. 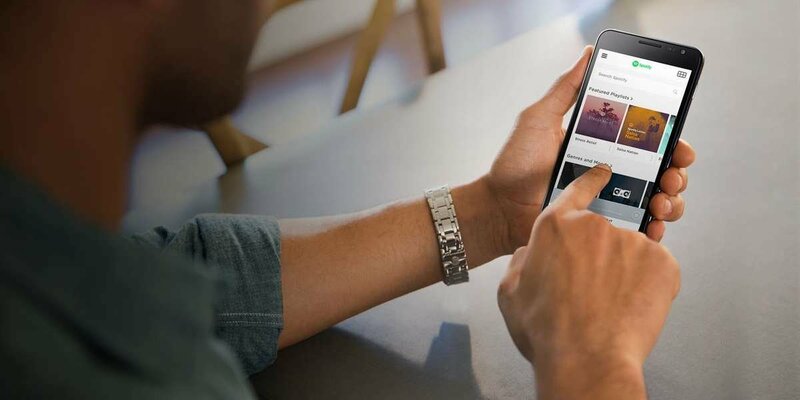 With its premium glass-top finish, it delivers on sound and style. A powerful driver and QuietPort™ technology combine for best-in-class performance for its size. With the Lifestyle 600 system, we put a lot of thought into taking the thinking out. 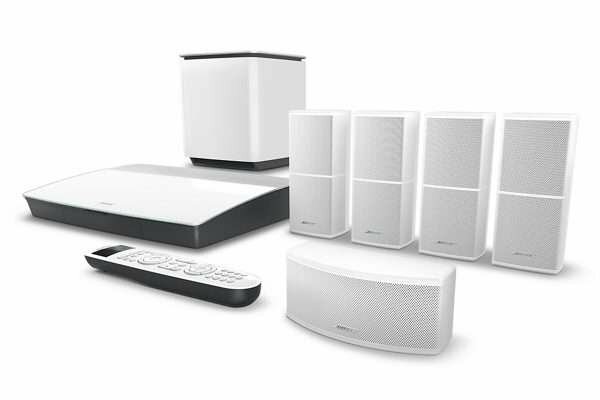 Of course, there's the premium home cinema performance that you'll love for movies, TV and sports. 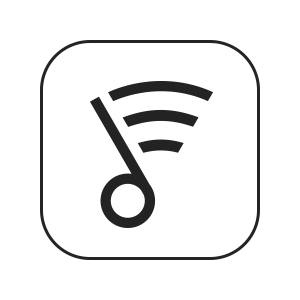 But when it comes to enjoying your music, you can listen whichever way you want, without worrying about which technology is best. 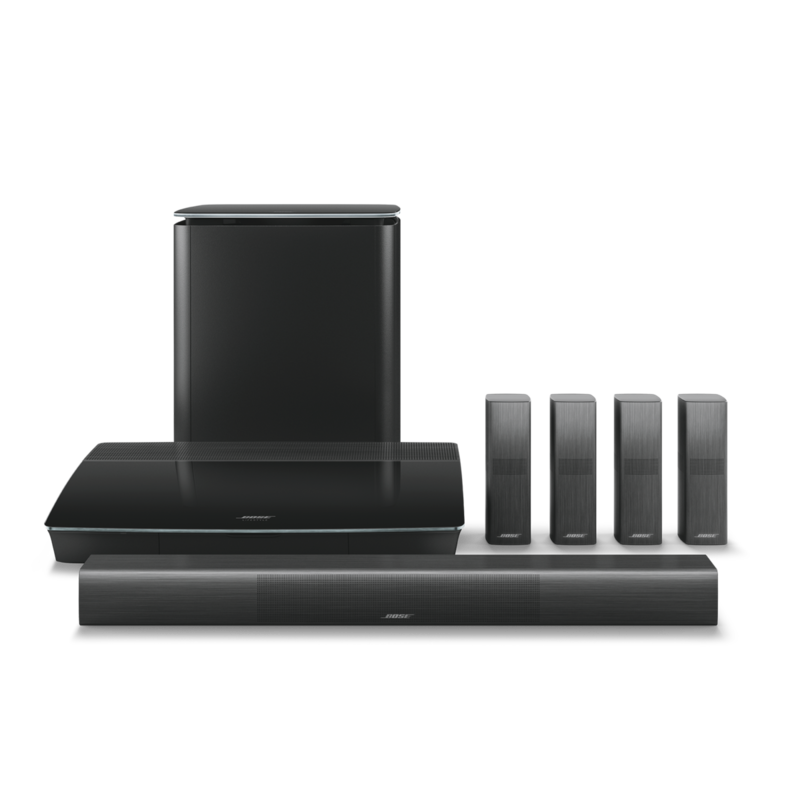 This system features SoundTouch®, which lets you play music through your Wi-Fi® network for instant in-home listening. 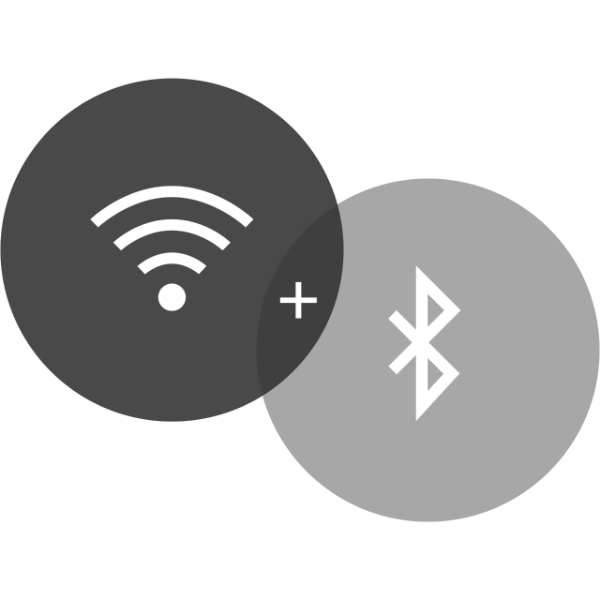 Or listen directly from a phone or tablet using a Bluetooth® connection. 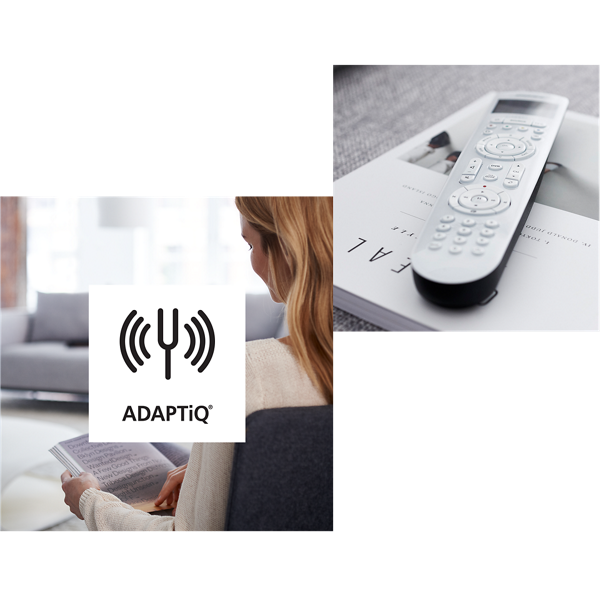 Unify technology walks you through setup with guided onscreen messages, and ADAPTiQ audio calibration fine tunes the sound specifically to your room and the things in it. So when you hear it, you hear it at its absolute best. 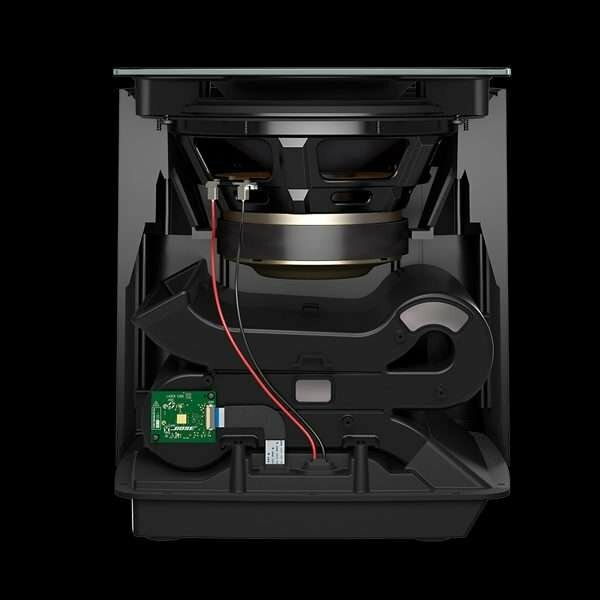 The rear speakers and bass module even connect wirelessly for easier placement.